Learn general knowledge about Mercury. Learn the vocabulary concerning Mercury. Illustrate what is learned in this lesson about Mercury. Learn a spiritual lesson concerning Mercury. 1. Learn general knowledge about Mercury. Tool 1: Read Gregory Vogt’s Mercury. Point to pictures that shows Mercury. A planet is a spherical space object circling around the sun. Mercury is the closet planet to the sun. It has a lot of craters on its surface and it is greyish in color. It is over 800 degrees Fahrenheit during the day (when it faces the sun) (Adele Richardson, Mercury, 4)! That is twice as hot as an oven to make a pizza (Gregory Vogt’s Mercury, 21)! It is very cold at parts of Mercury when it does not face the sun: It is -280 degrees Fahrenheit (Gregory Vogt’s Mercury, 22)! It takes 88 days to orbit the sun, the shortest for all the planets (Gregory Vogt’s Mercury, 16). Mercury is the eighth largest planet in our solar system (Adele Richardson, Mercury, 21). Earth is two and a half times larger than Mercury (Gregory Vogt’s Mercury, 16). 2. Learn the vocabulary concerning Mercury. Crater: Holes made when a space rock hits the surface. Atmosphere: Gas above a planet’s surface. Orbit: One complete trip around the sun. 3. Illustrate what is learned in this lesson about Mercury. First block label and draw a picture of Mercury. Second block label and draw craters. These are craters on the planet Mercury. Third block label and draw orbit. Have a picture of Mercury circling around the Sun. Fourth block label and draw a picture of Mercury again. 4. 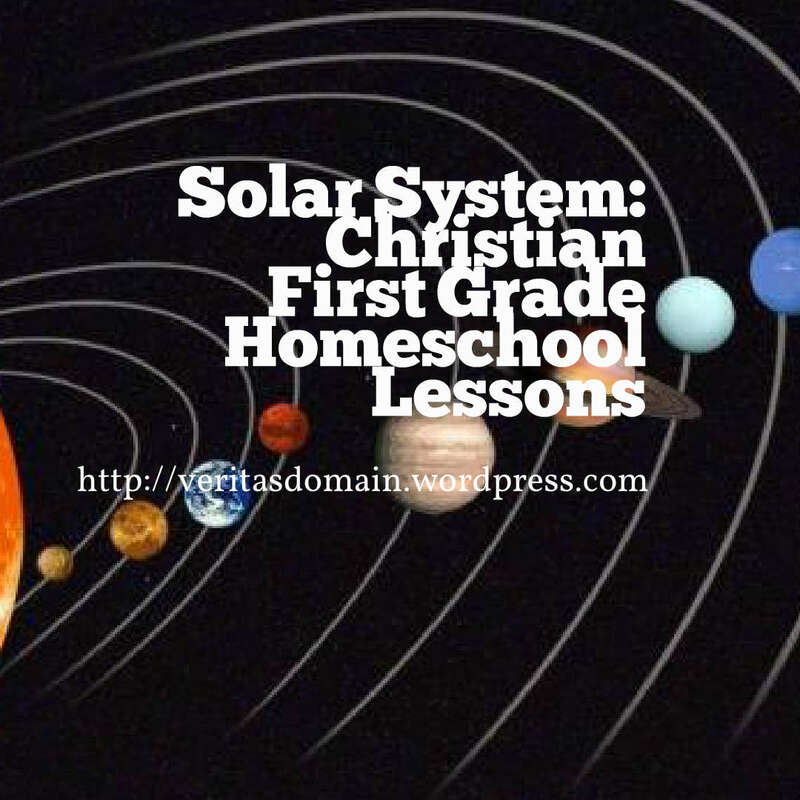 Learn a spiritual lesson about God’s creation of Mercury. This planet is named after a false god. While we can enjoy God’s creation of the planets and be amazed at what God has done that does not mean we should worship it! This is what the verse says here! Are you amazed at how God created Mercury? Even as you are amazed with Mercury do you realize you cannot make it into an idol? Amazing facts about Mercury! Especially the contrast in temperature between those areas facing the sun vs. those facing away. I did some checking and I see it has the thinnest atmosphere of all the planets. It does have the thinnest atmosphere since it has weak gravity pull as a planet, gasses easily float away. I’m pulled away this morning for a last minute pastoral visitation, you have a happy 4th! Thanks for the 4th wishes! Hope you are having a happy one too! Thanks brother for the reblog! How is your 4th of July going? Amazed at God’s creation !